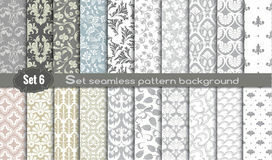 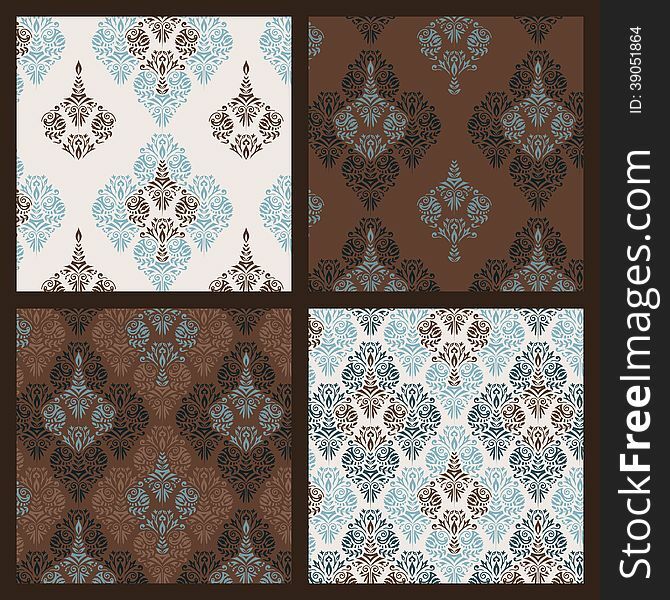 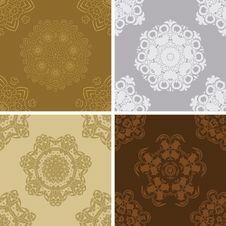 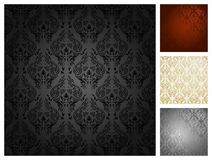 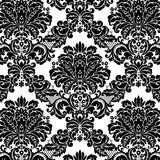 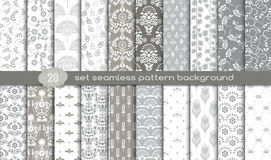 Vintage background with damask pattern. 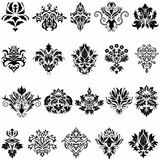 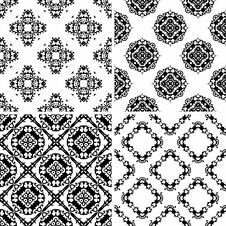 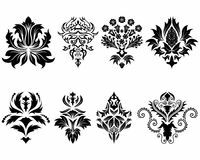 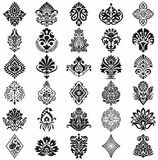 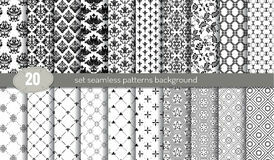 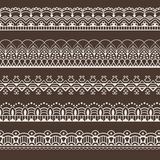 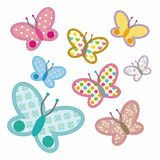 Vector illustration pattern incl. 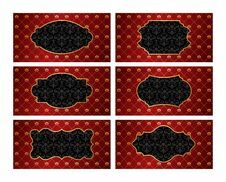 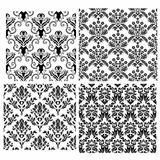 Set Seamless Damask Pattern Collection Of Damask Ornamental Elements Set Of Vintage Golden Labels With Red Damask Backg Seamless Pattern Set Vector Eps8 Set Of Seamless Vintage Pattern. 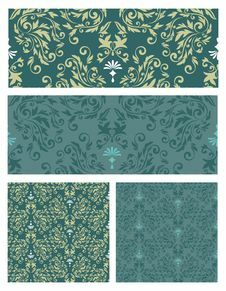 Set Of Upholstery Seamless Pattern.